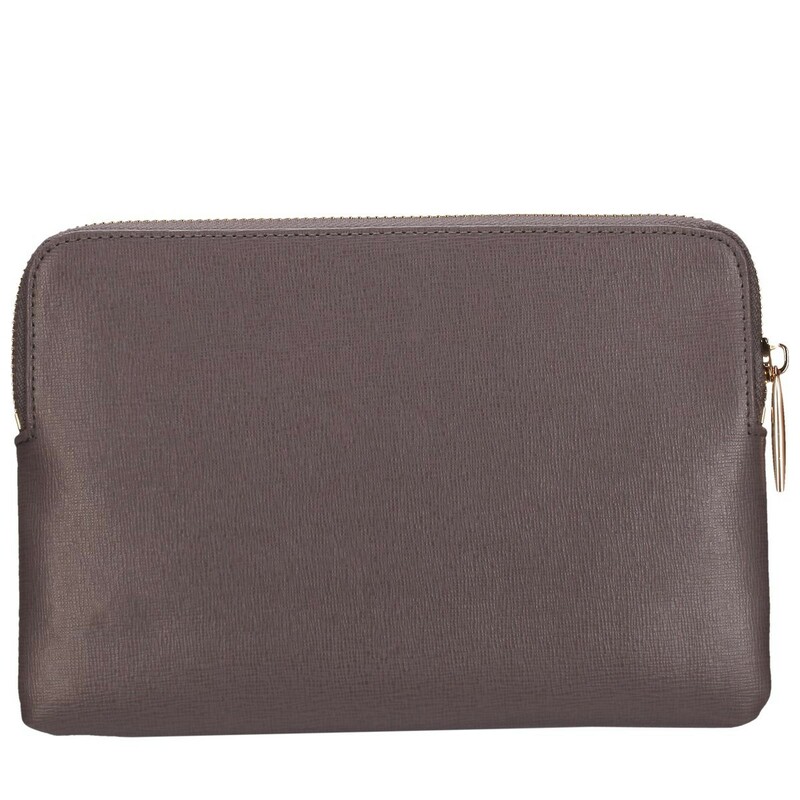 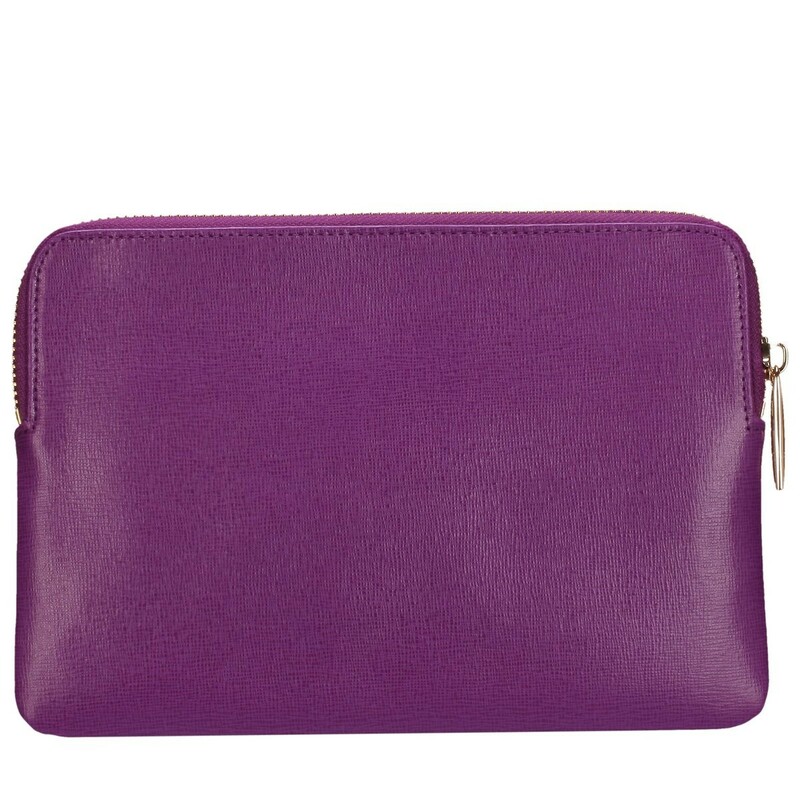 Keep your tech safe with this smart Saffiano leather zip round kindle case. 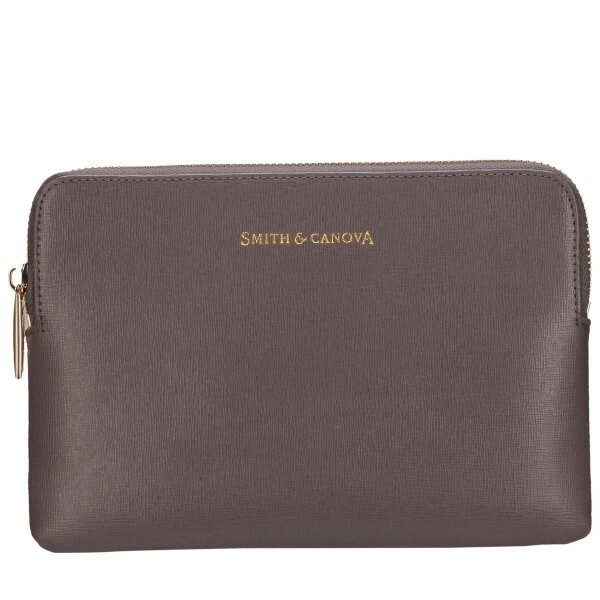 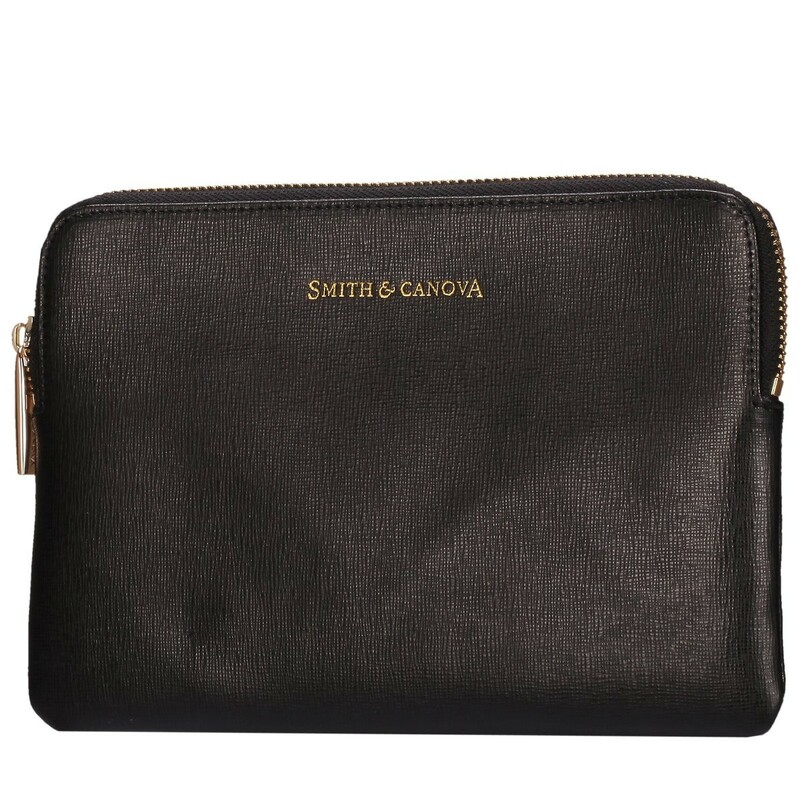 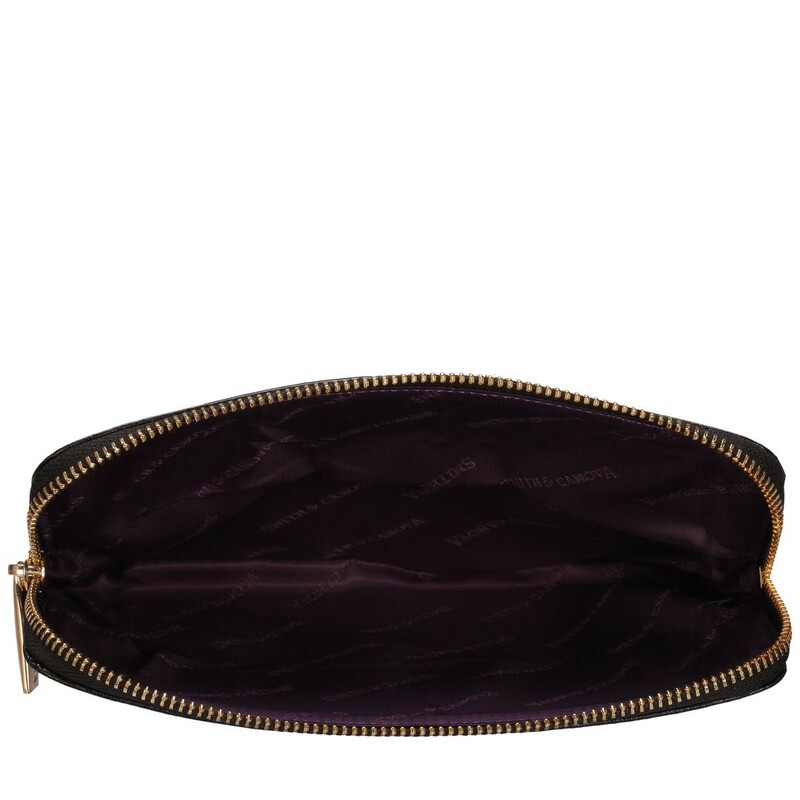 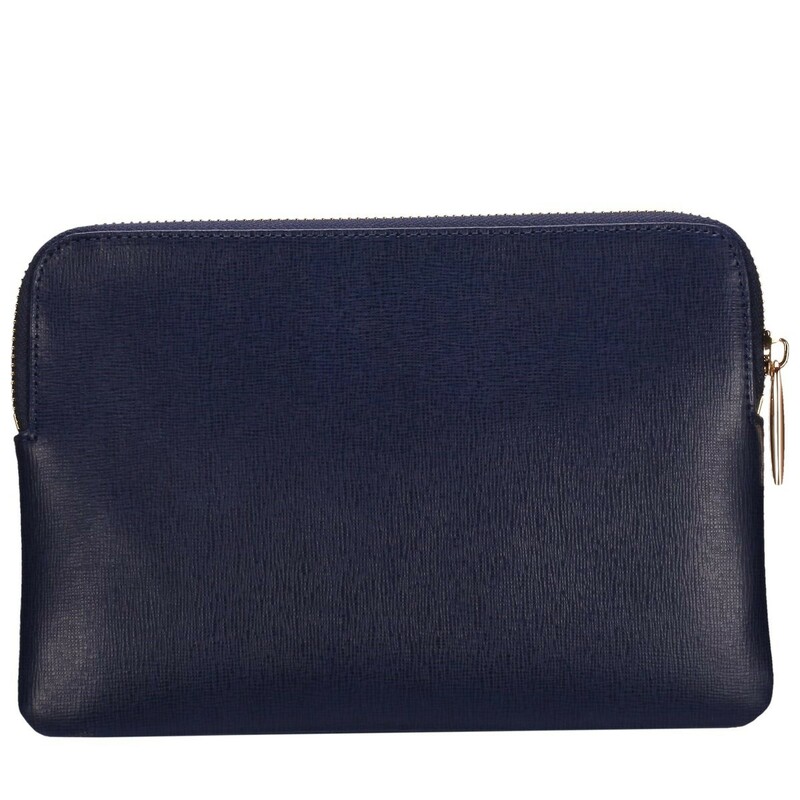 Includes the Smith & Canova gold embossed logo on front and branded lining inside. It comes presented in a branded gift box.